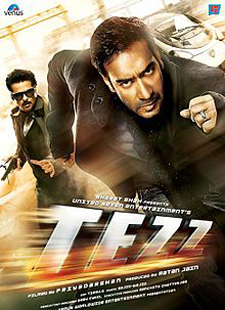 Main Hoon Shab - Meri Umar Kat Jaaye Lyrics of Tezz : Main Hoon Shab - Meri Umar Kat Jaaye is a beautiful hindi song from 2012 bollywood film Tezz. This song is composed by Sajid-Wajid. Mohit Chauhan has sung this song. Its lyrics are written by Jalees Sherwani and Shabbir Ahmed.